San Jose Mercury News Article from 5/23/08 – as PDF, since it's no longer online. Need instant gratification? Well then, order online now using PayPal. 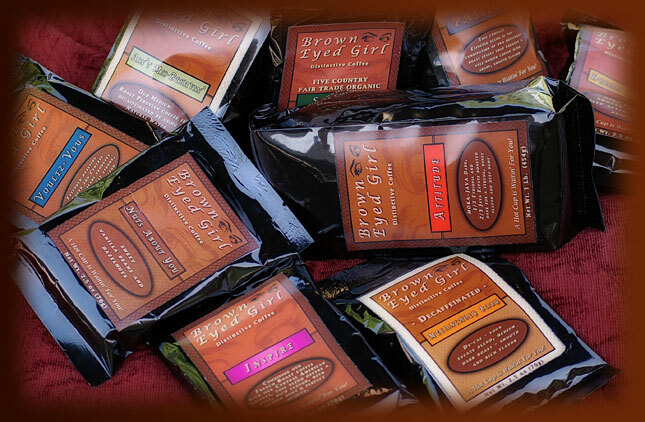 Brown Eyed Girl Coffee Company is a new and exciting, Private Label coffee company started by a local girl with an idea and a dream – to pursue her entrepreneurial ambitions as a business owner. 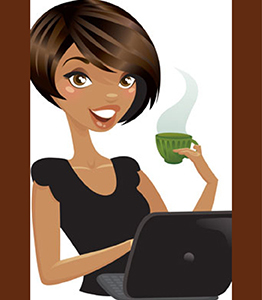 Based in San Jose, California, our mission is to sell the finest quality gourmet and distinctively flavored coffees available. Our coffee is from 100% Arabica beans. We offer both whole and ground beans at competitive prices. Brown Eyed Girl Coffee Company is copyright © 2007. All rights reserved.